Make sure to check out the TEASER & enter the GIVEAWAY below for some Rockin’ prizes! A portion of proceeds from this book go to Covenant House. http://www.covenanthouse.org/ They have a helping hand for single mother’s program that acknowledges that being a good mom is one of the toughest jobs in the world but also one of the most important. The program offers free on-site day care so moms can complete their education or hold down a job. 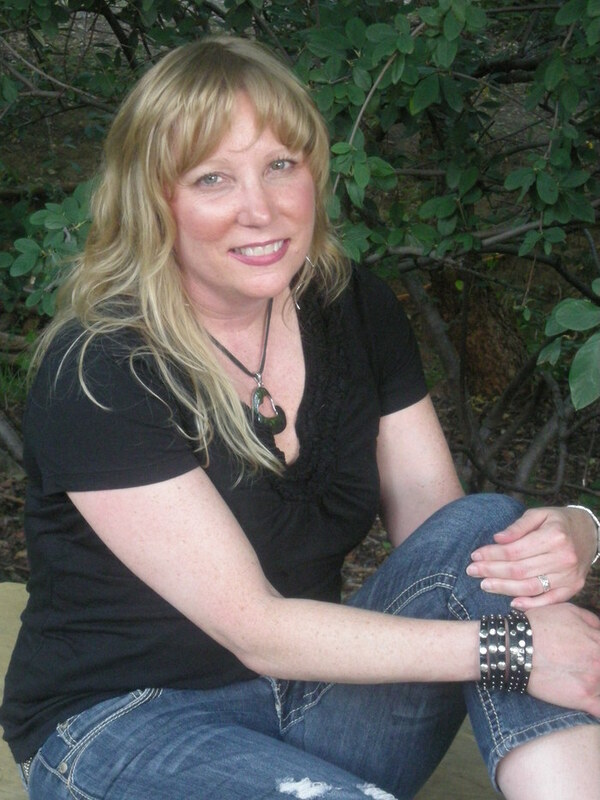 MICHELLE MANKIN is the author of the Black Cat Records series of novels. Romance with subtext. For many years she worked in the insurance industry as an underwriter. Somehow, the boredom didn’t kill her but the hour and hours of looking at facts and figures provided ample time for her mind to wander. Black Cat Records in Vancouver provides the central backdrop for all of Michelle’s current novels. Love Evolution, Love Revolution, and Love Resolution are a Brutal Strength centered trilogy, combining the plot underpinnings of Shakespeare with the drama, excitement, and indisputable sexiness of the rock ‘n roll industry. Things take a bit of a darker, edgier, once upon a turn with the Tempest series. These pierced, tatted, and troubled Seattle rockers are young and on the cusp of making it big, but with serious obstacles to overcome that may prevent them from ever getting there. When Michelle is not prowling the streets of her Texas town listening to her rock music much too loud, she is putting her daydreams down on paper or traveling the world with her family and friends, sometimes for real, and sometimes just for pretend as she takes the children to school and back. BRUTAL STRENGTH SERIES: Love Evolution Love Revolution Love Resolution TEMPEST SERIES: Irresistible Refrain. ”ultimate rocker pack” IR+ EI paperback with Black Cat Records tattoo, a BS and Tempest concert bracelet, and a Tempest lanyard with a piece of souloftherose.com rocker jewelry and concert bracelet and GNR & other band stickers. “grand groupie pack” IR+ EI paperback with Black Cat Records tattoo, a BS and Tempest concert bracelet, and a Tempest lanyard and an Aerosmith moto inspired black jacket with zip off sleeves & a Black Cat Records luggage tag.